Looking for a 7 passenger vehicle? This one owner Yukon Denali is the perfect SUV. Ride in comfort with heated leather seats, DVD player, heated rear bucket seats, dual climate control, navigation, back-up camera, and many more. You will have plenty of power with the 8 cylinders , 6.2 liters, and a towing capacity of 7,900 pounds. 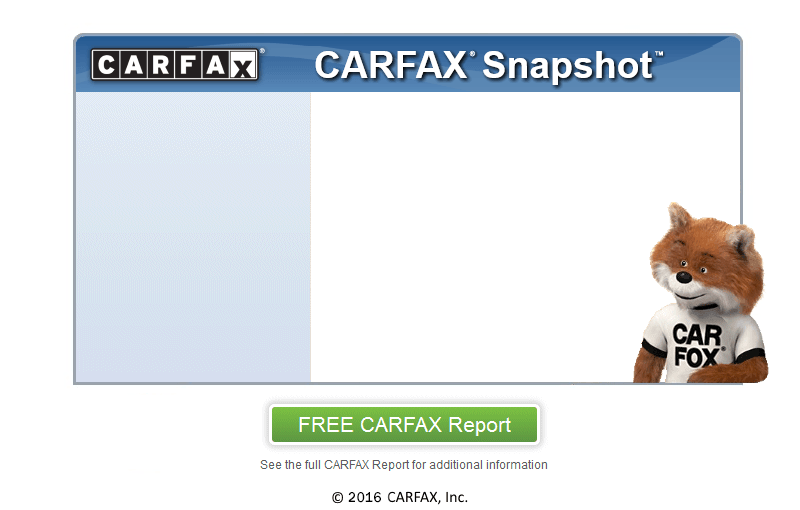 Feel confident purchasing your next vehicle with a CARFAX report. A certified mechanic has also checked out this Yukon to ensure that all mechanical systems are working properly. Come in today and take this Yukon out on a test drive. Located at 95 W 400 N, in Logan, UT. Purchase your next vehicle from us and you will drive away smiling.